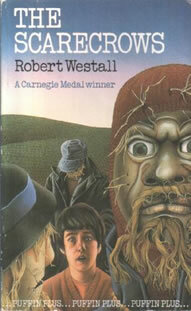 Robert Westall was born in North Shields, Northumberland, England in 1929. 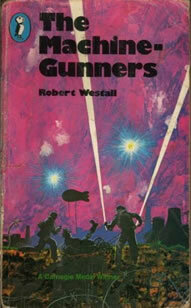 His first published book The Machine Gunners (1975) which won him the Carnegie Medal is set in World War Two when a group of children living on Tyneside retrieve a machine-gun from a crashed German aircraft. He won the Carnegie Medal again in 1981 for The Scarecrows, the first writer to win it twice. He won the Smarties Prize in 1989 for Blitzcat and the Guardian Award in 1990 for The Kingdom by the Sea. Robert Westall's books have been published in 21 different countries and in 18 different languages, including Braille. Please explore Robert's website to find out more about his life and works.